local & long Distance . Free Junk Car Removal . New Batteries . For Sale & Installed. Tire Change Service / Tire Repair . 24 Hours 7 Days a Week . 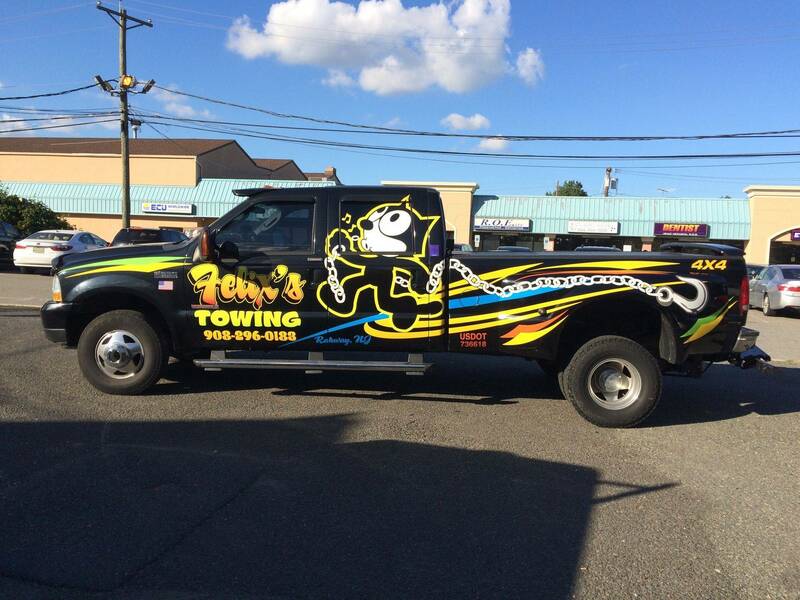 (c) 2016 Felix's Towing Service . All Rights Reserved .